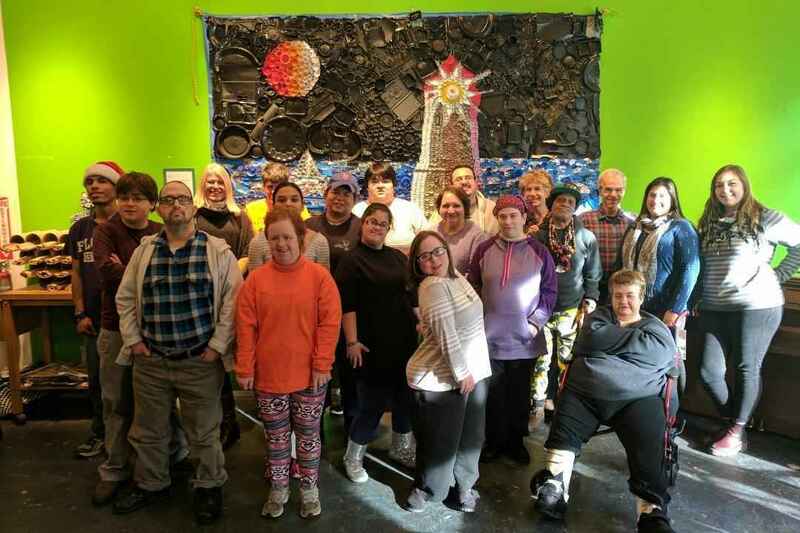 Located in the Read's Artspace building in downtown Bridgeport, MDAC provides unique programming that assists individuals with disabilities in creative exploration, self-discovery and expansive artistic growth using: Visual Arts, Music, Dance, Yoga and more! Great things are happening at MDAC. GRACE K.